3 fingered woolen gloves. MEDIEVAL MARKET - SPES. 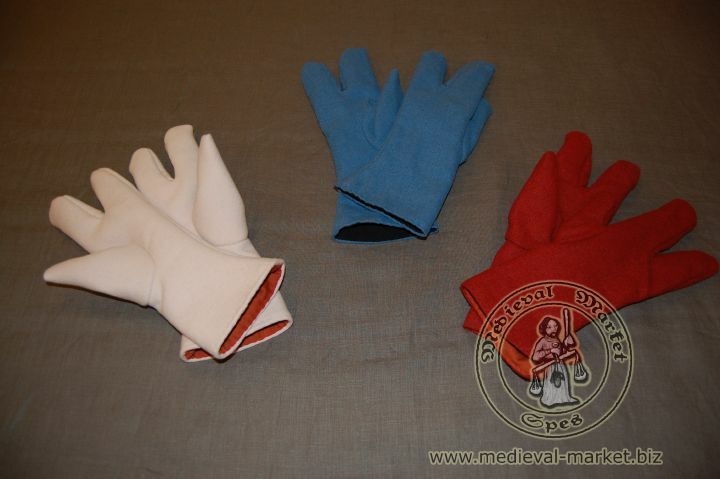 Three-fingered gloves were used by people from lower and middle class mostly as a hand protection at work. Woolen gloves with lining are perfect for fall-winter season.